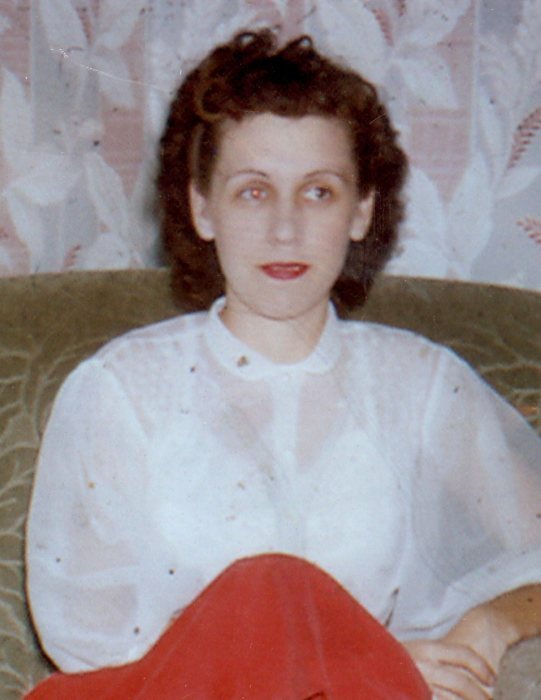 Bettie Joan Keyes, 89, passed away October 25, 2018. She was born in Gallatin, MO, to Homer Knopp and Eva Louise (Reagin) Knopp, on October 24, 1929. Bettie graduated from Otter Creek High School in 1948. She married Joseph Harvey Keyes, September 3, 1948. Bettie worked as a hairdresser for several years, but her biggest love was being a homemaker, while her children were growing up. She is survived by her children Linda Kemp (David), Michael Keyes (Sheryl), Gregory Keyes, and Randy Keyes; grandchildren Jason Keyes, Joseph Keyes, Heather Tolmie, Christopher Keyes, Matthew Keyes, Dana Strauss, and Kaitlyn Barnard; 10 great grandchildren; her companion Howard Long; and sister Patsy Creasey. She is preceded in death by her husband; her parents; grandchild Cory Keyes; and siblings Mary Sears, Virginia Weston, Dorothy Burgan, Mildred Streeter, and Homer Knopp. Funeral services are scheduled for Monday, October 29, 2018, at 1:00p.m., in Greiner Funeral Home, 2005 North 13th Street, Terre Haute, Indiana, 47804. Burial will be in Roselawn Memorial Park. Visitation will be at the funeral home on Monday, from 12:00p.m. until 1:00p.m. The family would like to extend a heartfelt thanks to all from Hospice and Visiting Angels. Bettie’s wish was to remain at home, and that was made possible with your help and kindness. Online condolences may be made at www.greinerfuneralhome.com .